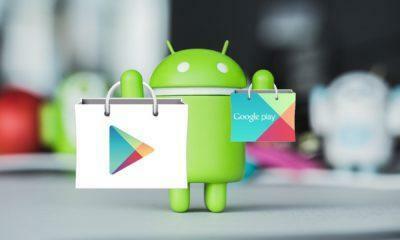 Google’s Play Store is the official place where developers usually publish their apps, and it’s also recommended for users to download Android apps via Google Play store only. However, there’s always that one app, that isn’t just available on Play Store, maybe due to being a legal issue or just the devs got a better deal somewhere else, to publish his/her app. 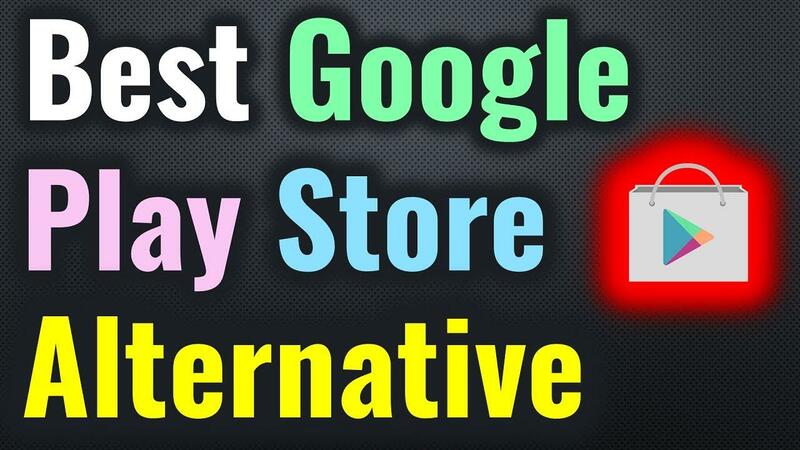 So, in this post, we’ll explore some legit Google Play store alternatives that you might find handy or search in to get that yet undiscovered app on Google’s market. 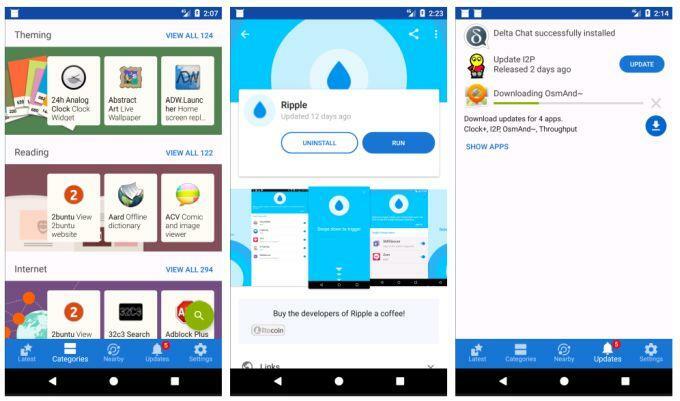 These Play Store substitutes are safe to install and download apps from, and if you also want to download the same apps, which you can already find on Google Play Store, you can also do so, nothing wrong with it. So, here is the list which you should consider if you are looking for a good alternative to Play Store. This is one of the most versatile Android Stores to download not only Apps and games, but you can also find here music(ringtones can also be found), videos, and store coupons for free of charge. 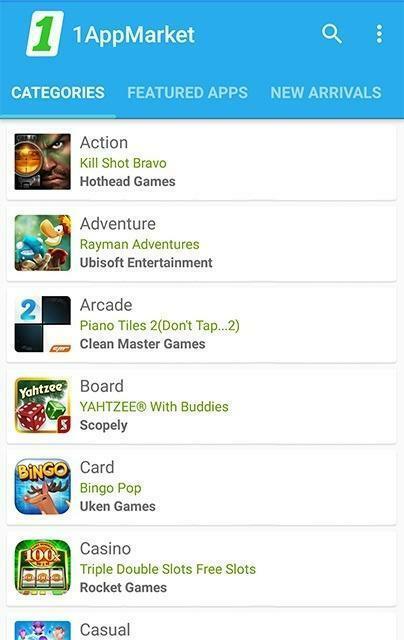 This app isn’t an illegal place, so sit back and enjoy Mobogenie’s store loaded with apps and games, which you haven’t even heard of yet. Moreover, this also has a variant specially designed for your Windows PC to keep everything between your phone and PC properly synced. You can download it from here. 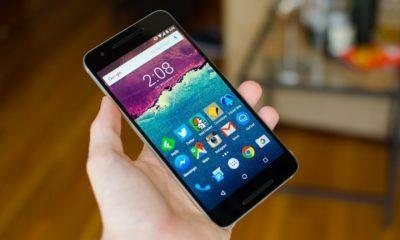 It the official app store for Amazon products such as for the late Amazon fire phone and all its Kindle products. But you can also get it as an alternative to Google’s store. Amazon’s market is also well sorted with conveniently classified apps under its respective category. Furthermore, if you are thinking about getting all apps for free, that you find it here, but wait there’s one thing that will get you apps for free is amazon’s daily paid app giveaways is your way to go. 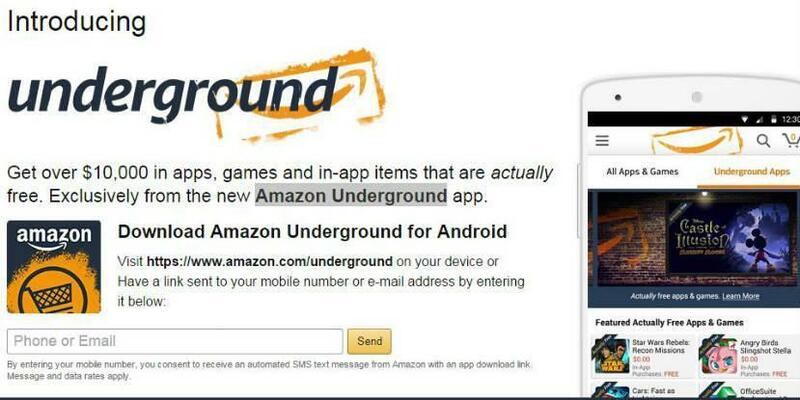 At the time we write this, the App is now called Amazon underground app, and now you can also shop and watch videos over it as well use amazon gift cards. You can download it from here. F-droid is an open source market client for Android applications and everything Android related stuff at one place. It makes it a breeze to download, install and update your app with f-droid and it’s quite popular among many. Moreover, this app store is now around six years going strong, and it also got a whole new revamped user interface design. Also, a note that the only apps that you will be getting on F-droid are all Free and open-source software, no paid apps here, as of now. You can download it here. In here you’ll be able to find millions of apps and mostly the free ones and some paid apps. Moreover, they’re neatly well categorized compared to other apps listed here. The User interface of Aptoide is also minimalistic only provided what’s necessary and doesn’t clutter the entire screen with unnecessary junk. It also features a fully featured recommendations lists on a weekly and monthly basis and also shows what’s the most downloaded and popular among its users. Aptoide’s website store is also as good as its app. It’s also open source, with access to its source code, which you can have a look at here. Yet, another marketplace, which could prove as a worthy alternative to Google’s play store. With this developers can upload their apps, directly and 1AppMarket has zero tolerance policy towards malware and spyware app. So, they have covered you this front. 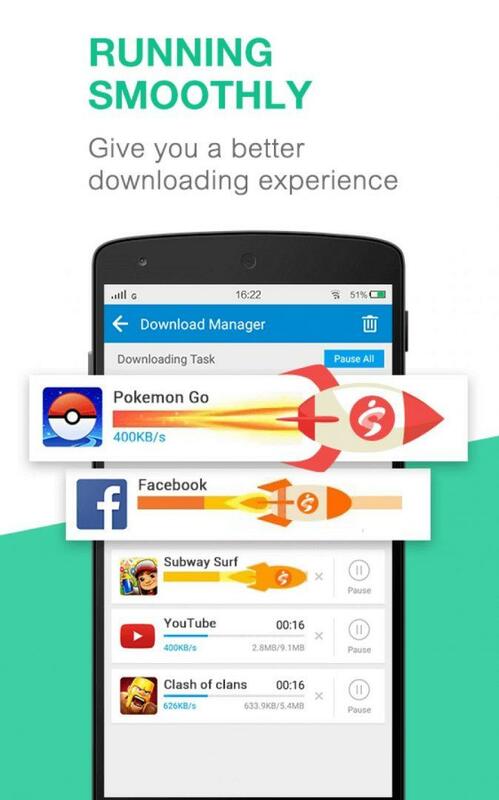 Besides, that you can use as usual download all apps for free, this also has a website which is similar to its app. So, you can download it from there, if you choose to no not to install their app. It updated on a daily basis and is quite popular in European markets. Everything here is classified in detailed, and they also have helpful recommendations according to your download patterns, along with a section for most popular apps and games. You can download it here.